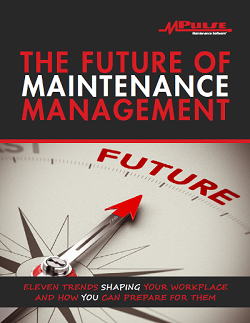 Your maintenance department is typically the “go-to” resource when something breaks. But what about when a repair is outside the scope of your team’s core skills? Your staff may be highly trained in maintaining industrial equipment on the shop floor, but is it cost effective to take time away from their regular duties to fix a broken HVAC system? Often it pays to outsource work to a specialist. Outsourcing is when a company obtains a service (or sometimes a product) from an outside supplier in place of an internal source. The term has some negative associations because it was used to describe companies who were using cheap offshore labor sources in other countries. But the truth is organizations outsource jobs all the time. Does your organization have office supplies delivered? Call an IT service to fix computer problems? Host its website? Clean employee uniforms? All of these are common examples of outsourcing. The maintenance department is often faced with deciding the best way to get the job done. After all, it’s likely your team excels at fixing things, and maybe someone on your team has the reputation of being able to fix anything. So how do you know when it’s more efficient to outsource work than assign your internal staff to the task? Your computerized maintenance management system (CMMS) can help you determine the best use of your team’s valuable time. You might hear this referred to as “decision support analysis.” Because CMMS excels at using data to calculate the true cost of any maintenance task, you can determine when you should assign a team member to the job and when it’s more efficient to call a specialist. Returning to the HVAC repair example, a factory maintenance team is likely to have a great deal of training and experience with production equipment, while the HVAC system is unfamiliar. Even though your team may have the skills, it will likely take them longer to diagnose the problem. They’ll have to spend more time researching the issue, plus the chances are greater they’ll make a mistake or order the wrong parts. Now you have a staff member who’s been unable to work on their regularly assigned tasks when you could have paid a specialist to fix it faster and cheaper. 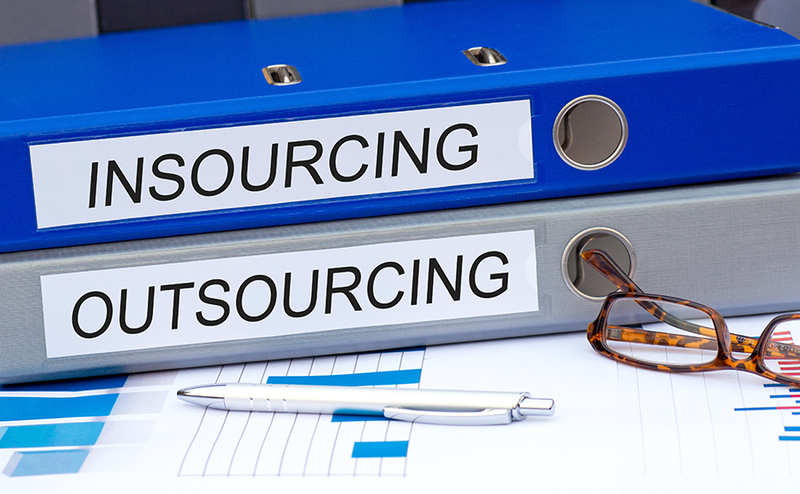 The two major issues for determining when it’s the right time for outsourcing are specialization and efficiency. With CMMS software, you know exactly how many hours your team members spend on any given task and the total cost of those repairs. You also know who is the most efficient at what jobs, and how many tasks need to be completed, and when. Using your CMMS data, you can make a solid decision based on hard facts. Outsourcing benefits maintenance teams because it allows them to focus on their core competencies. Maintenance managers can outsource work wisely and use their internal resources more efficiently. Best of all, CMMS software provides data for backing up those decisions — helping your organization work more effectively and resourcefully.